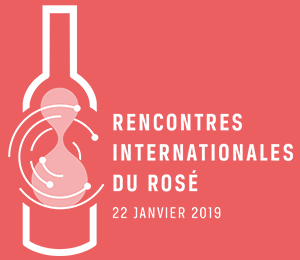 The 5th International Rosé Symposium (Rencontres Internationales du Rosé), hosted by the Provence Wine Council (CIVP) and the Rosé Research and Experimentation Centre, takes place in the magnificent setting of the Mucem in Marseille on Tuesday January 22, 2019. The event, focusing on research and insights specific to rosé wine, is open to all industry members on a registration only basis. 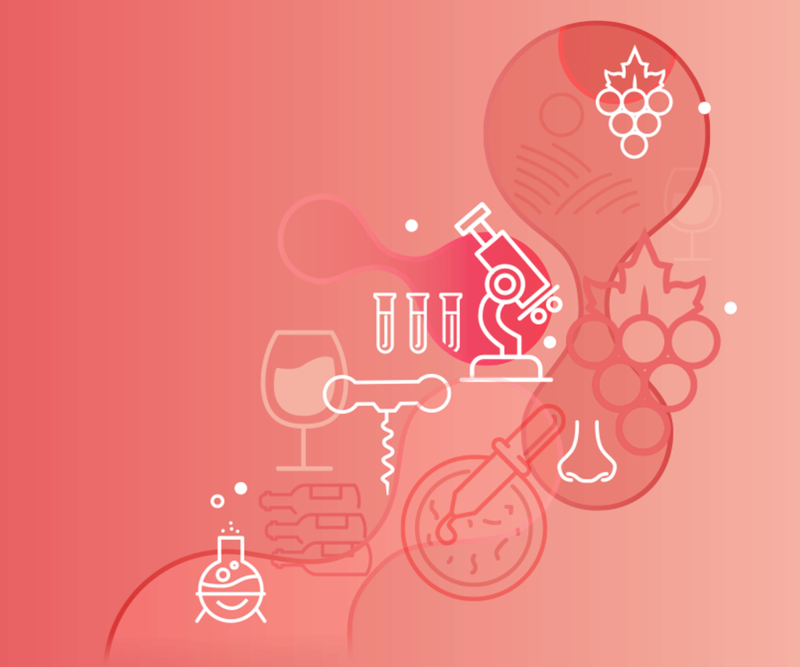 The speakers – members of the scientific, technical and wine growing community from around the world – will share the findings of research and studies related to rosé wine. The aim of the symposium is to take stock of current knowledge and understanding so that action can be taken and adapted to a series of challenges. The morning will be held as a plenary session, punctuated according to the three challenges developed. After a cocktail lunch designed by Gérald Passedat, the afternoon will offer different formats (technical or think-tank workshops...) but also the presentation of several innovations from fundamental or applied research.